Watching Theatre Online – yes please! Have you seen our new resource, Digital Theatre Plus? 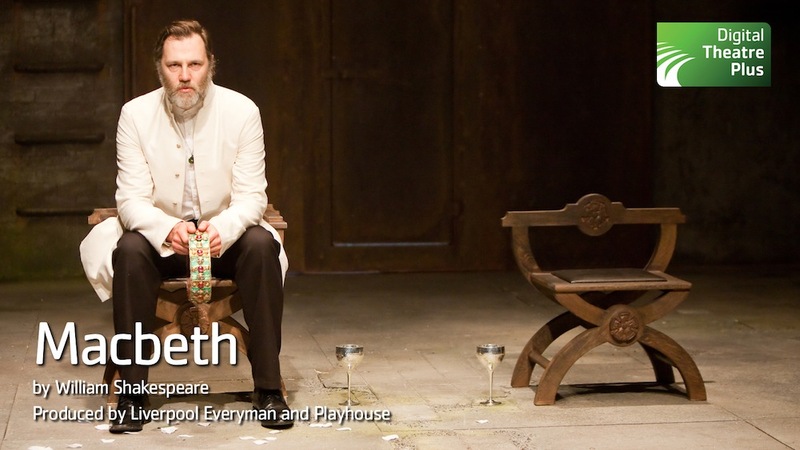 Digital Theatre Plus is an online video resource which provides access to a range of productions: Shakespeare, classic plays, new writing, classical music and opera. It will be useful for students studying Shakespeare, adaptations and those interested in playwriting. It is easily accessible from the English Subject Guide under ‘Multimedia Resources’. Once you’ve accessed the site, you can stream productions in full, or break them down by scene, act, or speech – and the database also includes interviews with the cast and creative teams behind a number of the productions. Digital Theatre Plus are always adding to the collection, and you can sign up for updates or follow them on Facebook. If you’re watching from home please use CampusAnywhere to access the site without having to log in, but if you’re on campus you should find that you can watch any of the productions. Any problems or questions, please contact Kim in the Library on k.coles@rhul.ac.uk.